ARLINGTON, Texas – December 6, 2018 – Industrial embedded computer leader WINSYSTEMS today introduced its PX1-I416 module, which adds Mini PCI Express expansion capability to embedded systems with PCle/104 OneBank expansion. This product is designed to maximize utilization of a host platform while opening up access to myriad COTS I/O modules from a multitude of suppliers. 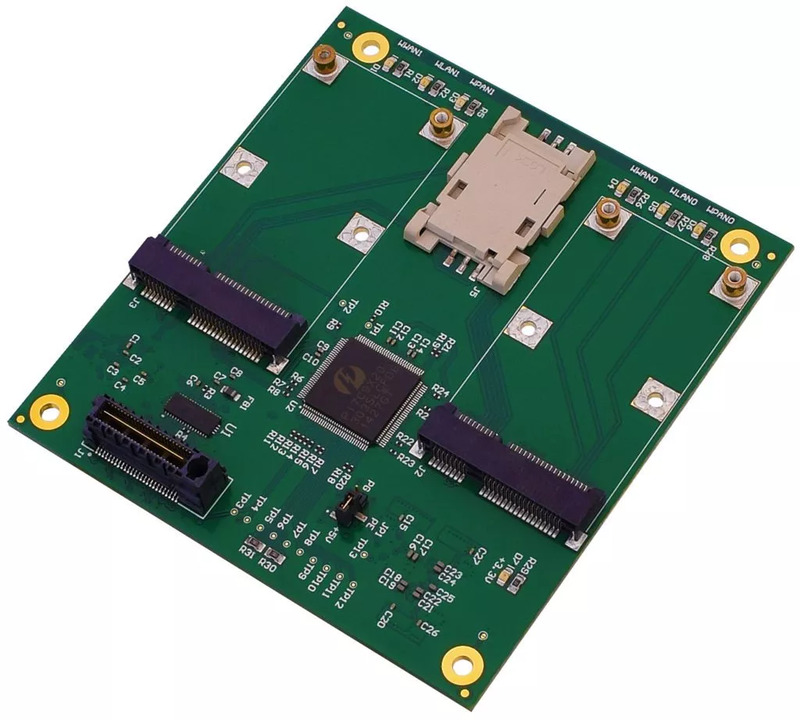 The PX1-I416 represents an evolution in small, flexible, easy-to-use expansion and configuration options for industrial embedded computing platforms. It enables product developers to readily include such functionality as additional USB ports, CAN, and other data acquisition modules, saving time and money. Equally important, these modules are built for enduring, consistent performance at operating temperatures of -40ºC to +85ºC. By relying on WINSYSTEMS’ expertise in embedded computer design and manufacturing, customers can be confident their highly reliable products are built on the right computer system. The company’s single board computers, embedded systems and I/O expansion modules are backed by world-class customer service and responsive technical support from knowledgeable application engineers at every step of the process. Founded in 1982, WINSYSTEMS, Inc. designs and manufactures embedded single board computers (SBCs), I/O modules, and panel PCs that operate over extended temperatures. These products are engineered for demanding requirements and harsh environments, including industrial IoT, industrial automation/ control, transportation management, energy management, Mil-COTS, medical, digital signage and communications applications.